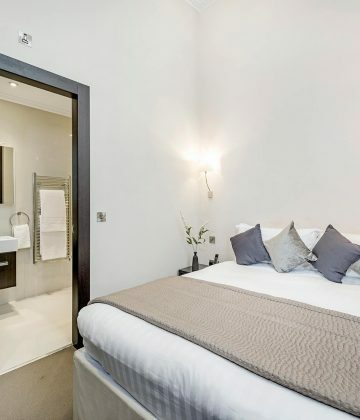 Penthouse Suites with private lift access. 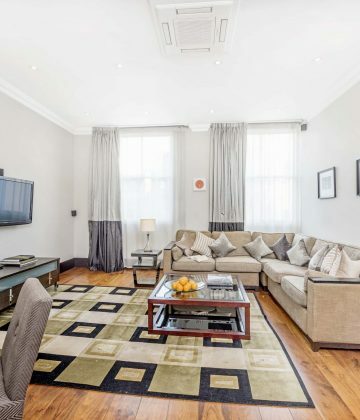 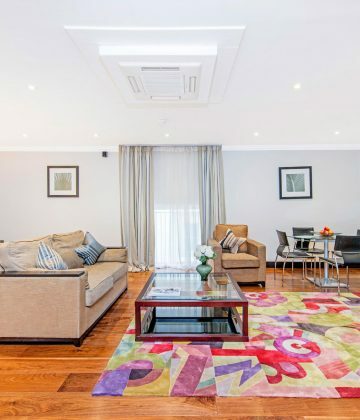 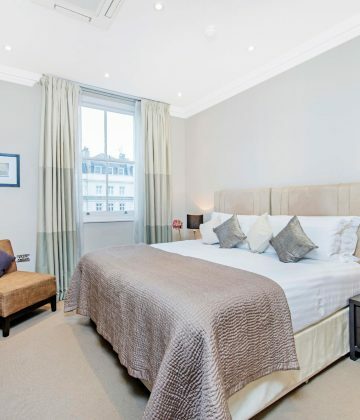 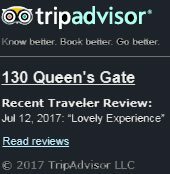 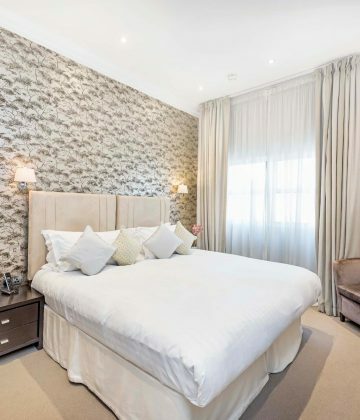 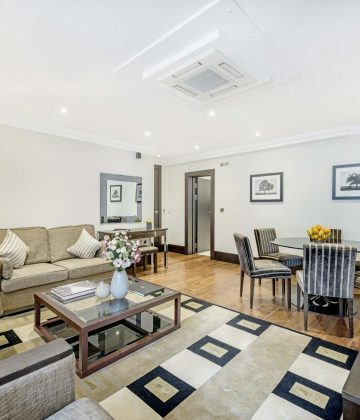 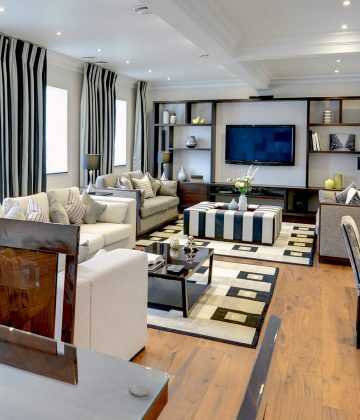 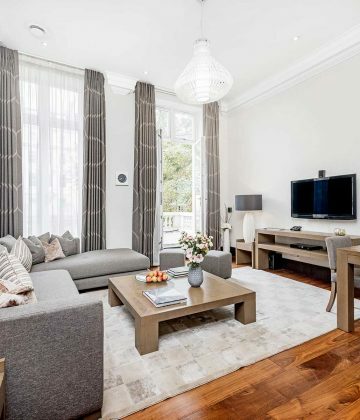 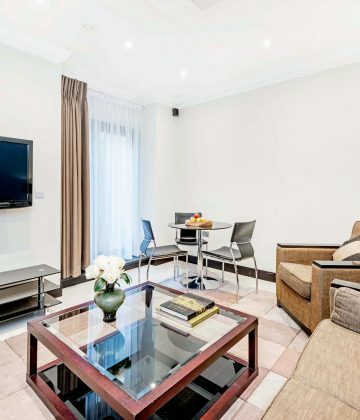 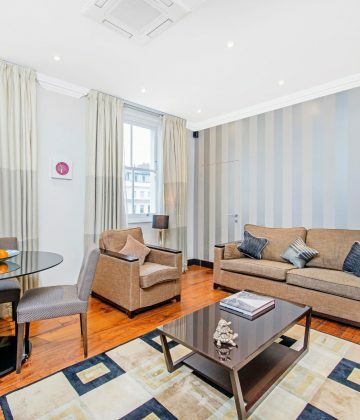 The 50 luxury serviced apartments to rent in Kensington London, range from spacious Studios to 1, 2 and 3 Bedroom accommodation. 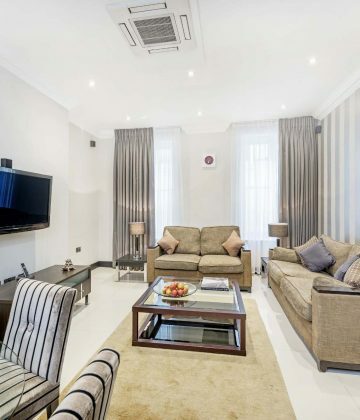 For the ultimate in luxury there’s also two 4 Bedroom Penthouse Suites to rent with private lift access. 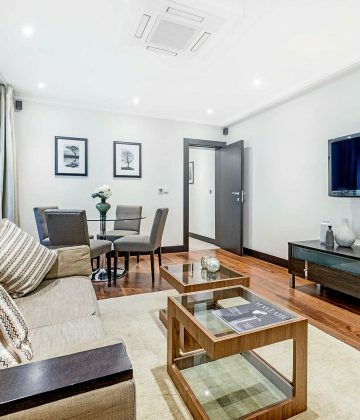 There are lots of benefits to staying in a serviced apartment over hotel rooms; independence, space, privacy, 24 hour service, security, and home-from-home comfort.